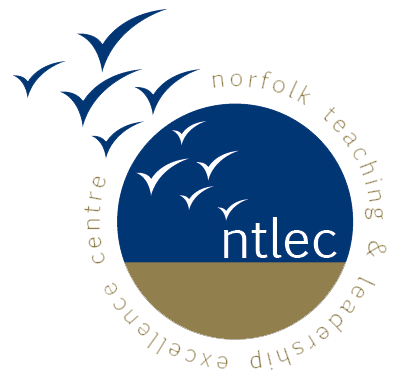 SLEs are Teachers, middle leaders, senior leaders and Head of Schools accredited by the NCTL to work with your School and undertake the agreed support, whether its department reviews; gaining better understanding of new curriculum; undertaking whole or part school CPD; helping transition to an Academy. SLE support is especially tailored for your school’s needs. The process to request an SLE is simple and only costs £175 for half day and £350 for a day of SLE’s time. The SLE will stipulate how much time they think it will take to deliver the agreed support and you can decide if this is something you would like to go ahead with.